All our TBOS Freight Staff including Team Leads and Managers are now CargoWise Certified Operators! 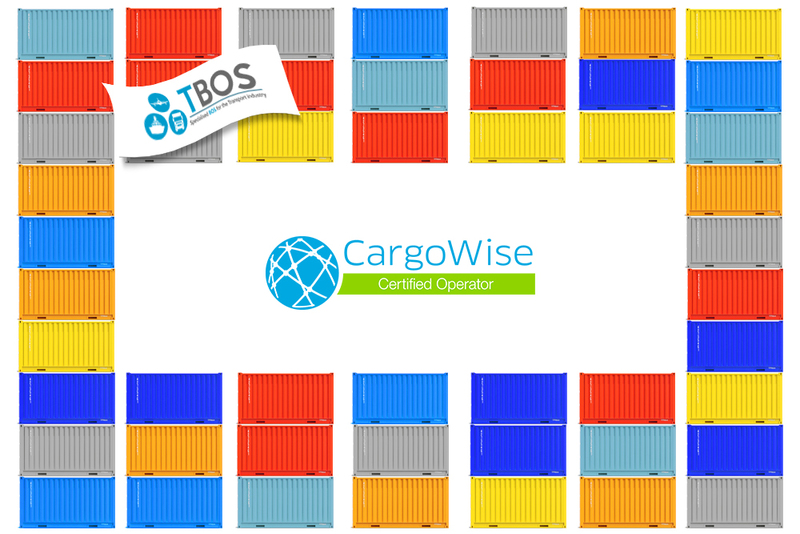 They are a few steps of becoming experts in CargoWise One’s key product areas, including Forwarding, Customs, Warehouse, Transport, Liner and Agency, and more. But most importantly, they were able to improve overall productivity and quality of work!